Are you designing your eLearning in the smartest way? The evaluation of content delivered to over 2 million learners shows that for a successful learning project, you need to think, plan, and cultivate. Follow the 5C Design Framework from Elucidat for digital learning proven to deliver big results. On average, learners take only 7 seconds to make a decision about your content. To avoid drop-offs and ensure successful eLearning, you need to capture your learner’s needs. It’s vital that you do this before anything else so you can put your learner at the center of your project. The most effective digital learning begins with a clear objective, and the Capture stage is where you develop this. It doesn’t need to take a long time. Use the free Capture Needs Template to assess your learner’s needs and gather detail to inform your eLearning. Now that you have a solid vision for your project, it’s time to come up with a concept-led design. The Conceptualize stage involves figuring out how your design will help your eLearning achieve its objective. At the heart of this stage lies the fact that you want your eLearning to succeed, along with the knowledge that it’s more time-effective to test ideas upfront, rather than being faced with a fully created and polished project that just doesn’t work. To help develop your concept, you could bounce your ideas off somebody else, or create prototypes. Download the free Conceptualize Guide for more advice, examples, and resources to help you decide on the right eLearning design concept for you. When you have a winning design concept in place, you’re ready to start creating. Again, you’ll want to be efficient with your time, so this stage is all about having a process in place for developing high-quality content as quickly as possible. Do you understand your audience’s needs and how to meet them? If the answer is no, revisit the Capture stage. Do you have a plan for design? If not, your Create stage is likely to be confusing and lengthy. Go back to the Conceptualize stage. Are you clear on the branding and visuals you will use? Have you struggled to gain input from stakeholders in the past? Do you often notice broken links, incorrect grammar and spelling, or other mistakes after your eLearning has gone live? Answering these key questions should highlight the areas in your build process that have room for improvement. Download the free Create guide for help with the changes you need to make. Evaluating your learner’s needs in the Capture stage means that you’ve already taken an important step towards ensuring success for your digital learning. You can take this even further by using insight from data and analytics to refine your project. The knowledge that you can gain from live trends can be the difference between your digital learning meeting its objective or failing to deliver. 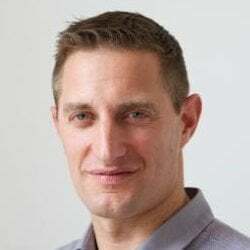 For example, if you know that learners are frequently dropping off during a particular topic, you can refine the content to improve learner retention. Data should be used throughout your entire eLearning process. Get the free Cultivate Guide to find out how to utilize data to your full advantage. The final stage in the 5C framework is Commercialize. This stage focuses on the business side of your digital learning, with the aim of generating an ROI for your efforts. Thinking commercially about your digital learning from the very start of your project can help you forecast and improve the revenue from your eLearning, reach new markets, and put together a business case for an extended enterprise. However, it’s important that you not lose your scalability, quality, or speed. Download the free Commercialize Guide to get support with commercialization. Think your eLearning project process could be refined? 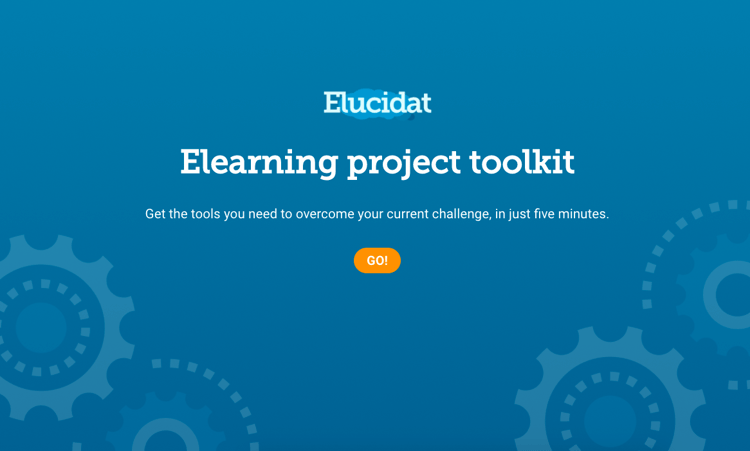 Use the eLearning Project Toolkit to find the right guides and resources to help you.